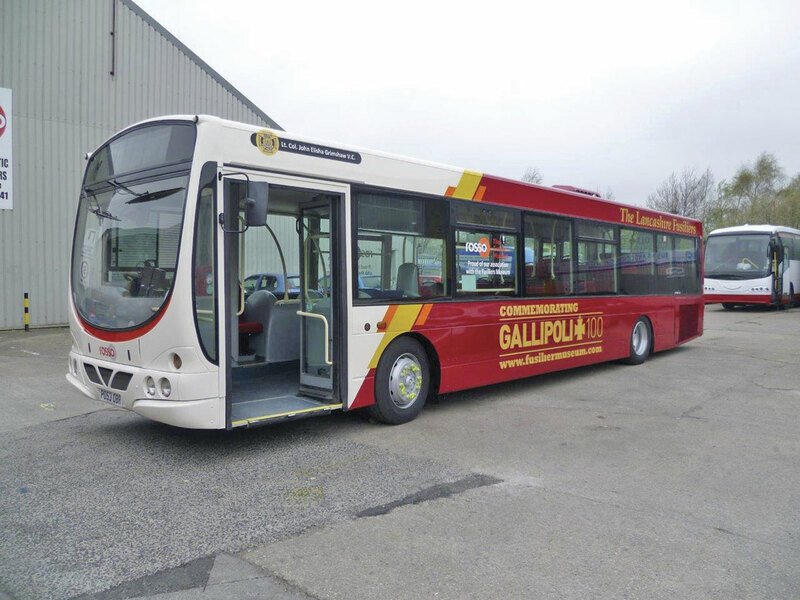 In conjunction with, Bus and Coach World Ltd has refurbished Rossendale Transport’s fleet of Wrighbus Volvo singledeckers on the 204 service in a special commemorative livery to mark 100 years since the battle of Gallipoli. 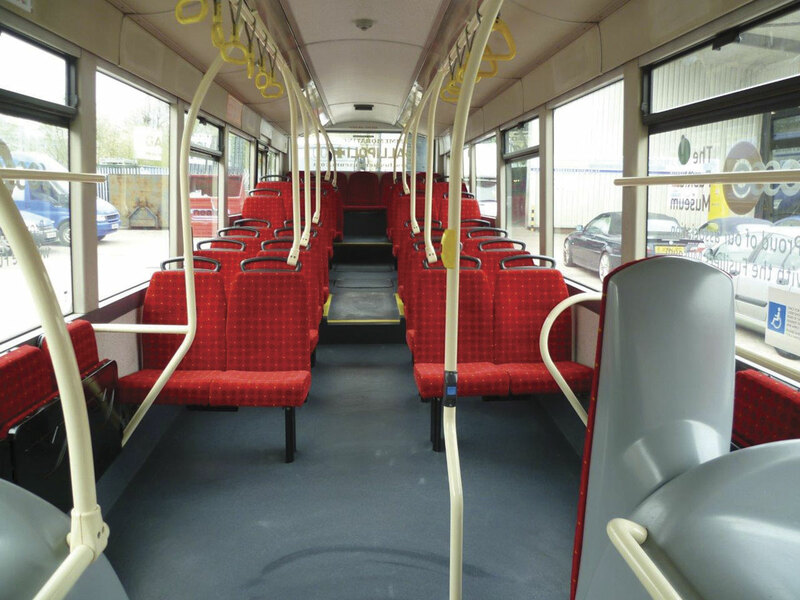 Rossendale Transport sponsors the Lancashire Fusiliers Museum. Soldiers from the Fusiliers earned six Victoria Crosses on the first day of the battle.